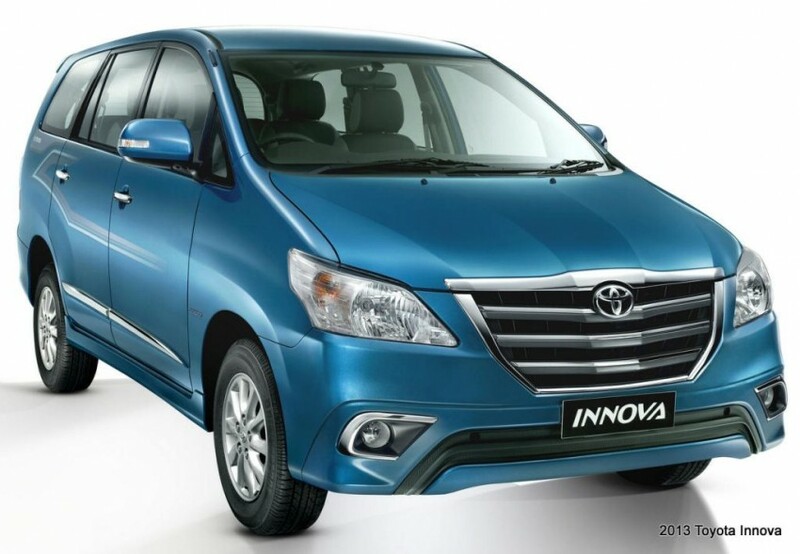 Japanese auto manufacturer, Toyota, has announced that it has stopped the production of BS III engines in the domestic market as the auto industry is bound to meet the new emission norms from April 1, this year. In an attempt to reduce the pollution, Environment Pollution Control Authority (EPCA) is banning the BS III and Euro III vehicles. Due to this, the automakers will no longer be able to produce BS III vehicles. Toyota claims that it stopped the production of BS III vehicles more than a year ago and currently all of its cars sold are in line with the new regulations. Also, the second largest automaker in the world is ready to comply with the upcoming BS VI emission norm, which will be adopted by the Indian auto industry as per government mandate in a few years. Also read: Toyota Hilux Pickup Truck Spied in India; Launch on Cards? 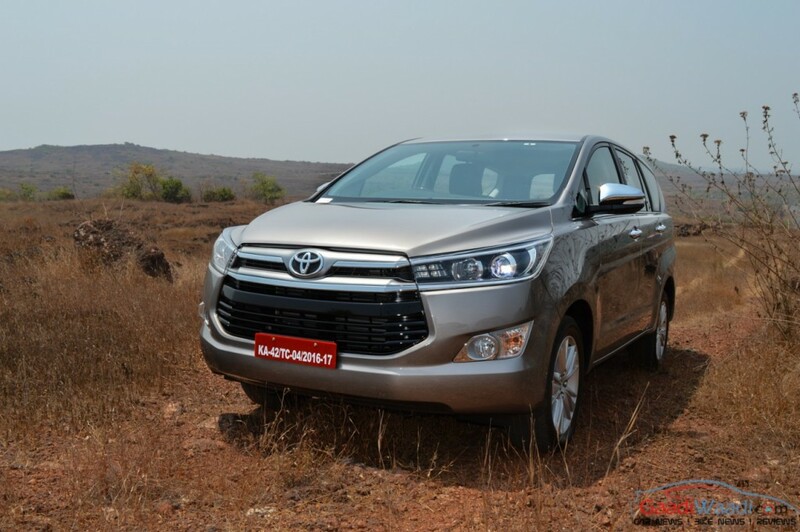 Despite huge losses due to the diesel ban, last year Toyota launched the popular models like Toyota Innova Crysta and new-generation Fortuner SUV. 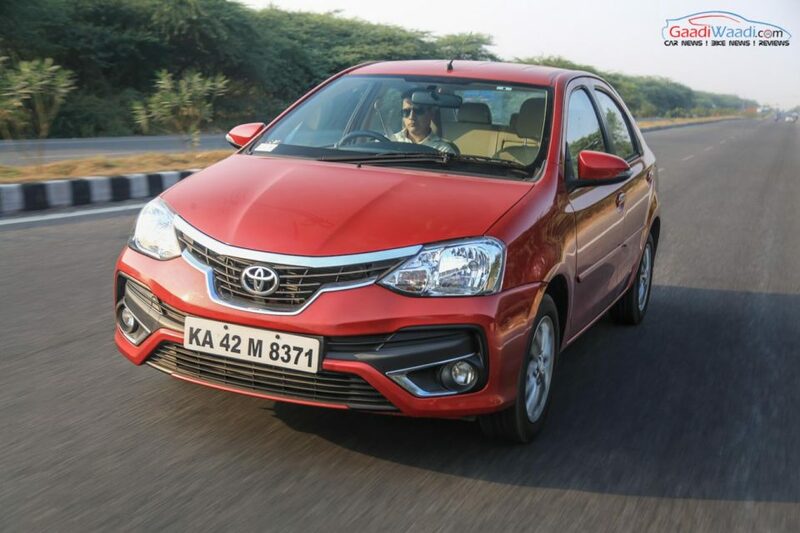 Apart from that it also launched the new Etios Platinum and Etios Liva. EPCA’s order to ban Euro-III vehicles in India from 1st April, 2017 raised eyebrows initially but the collective . According to SIAM, apparently 20,000 passenger cars with BS III engines will remain unsold after April 1. Also, there will be 75,000 commercial vehicles, 47,000 three-wheelers and around 7.5 lakh two-wheelers that can be included in the list. The commercial vehicle manufacturers are already experiencing a steep decline in the demand of BS III trucks. The industry experts believe that the demand for commercial vehicles is likely to be flattened out after 1st April deadline.